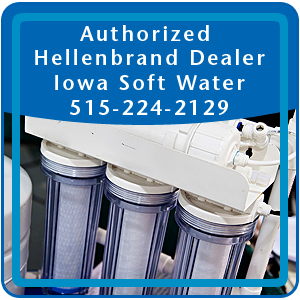 Grimes, IA – Iowa Soft Water is the leading water softener and water filtration specialist serving area residents and business owners. Consumers who notice an unpleasant odor in their water or have rusty stains on sinks and appliances will benefit from an iron removal system. 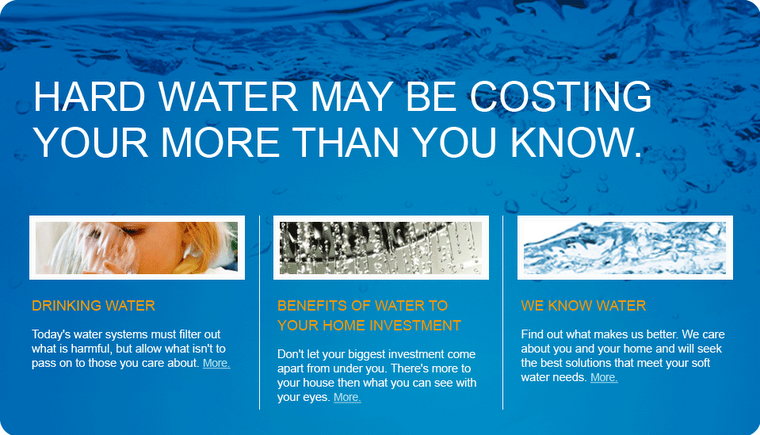 The water filtration experts at Iowa Soft Water provide a wide range of water treatment products and their technicians can recommend the right system to suit a customer’s individual needs. 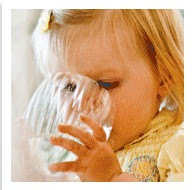 Water filtration systems from Iowa Soft Water leave nothing behind but pure, fresh water for drinking and washing. 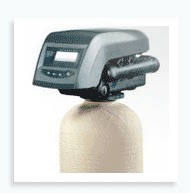 They have several water conditioning products to choose from and technicians are happy to discuss options and recommendations with customers to help them make a wise choice. 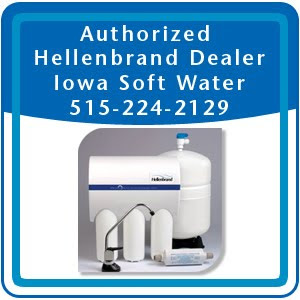 Iowa Soft Water (http://www.watersoftenergrimesia.com/) is a distributor of the Hellenbrand Iron Curtain system which protects residents from a number of impurities causing a foul taste or iron stains. 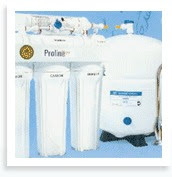 The Iron Curtain system improves water quality and prolongs the life of water heaters, washing machines and dishwashers.